WHO IS JOHN G MCLANE? 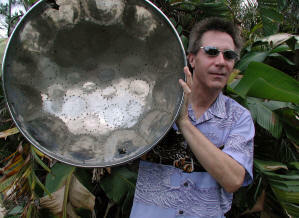 John G. McLane is a multi-instrumental and vocal solo performer in South West Florida. Years of experience with everything from full-blown rock concerts to intimate pool parties and wedding ceremonies in Los Angeles, Atlanta, Miami, and many other areas! WHAT INSTRUMENTS DOES HE PLAY? Available for parties, clubs, wedding ceremonies/welcome parties.